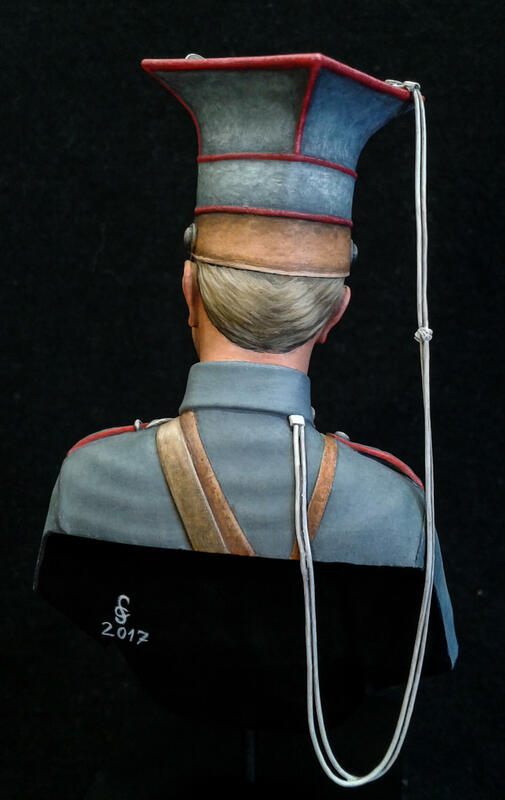 In spite of we can find several pictures about the first brigade, did not remain enough original uniform items to know the exact colours. 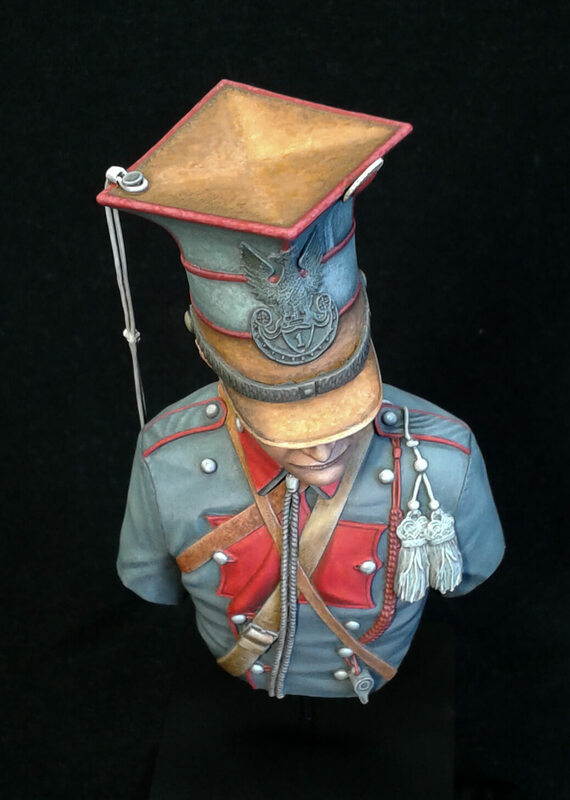 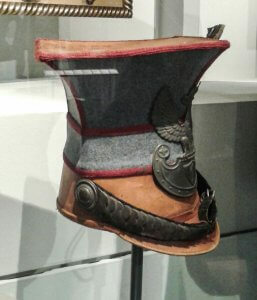 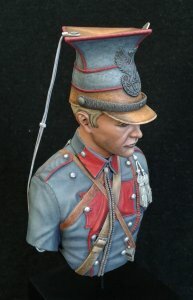 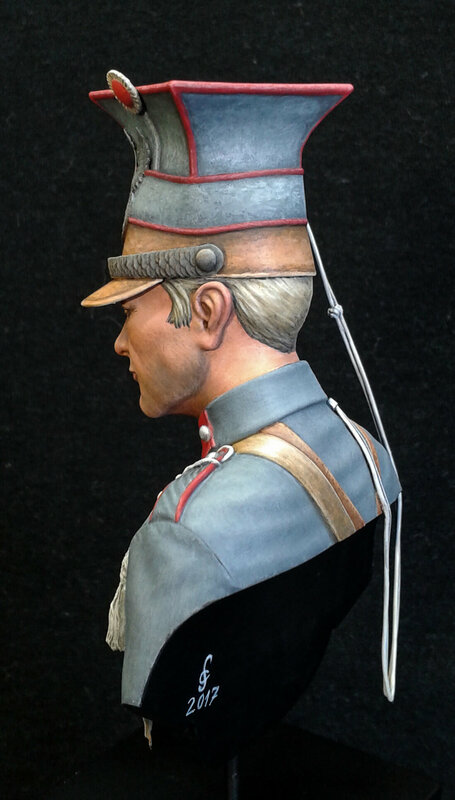 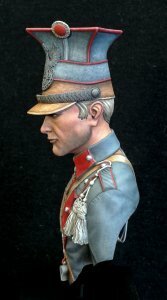 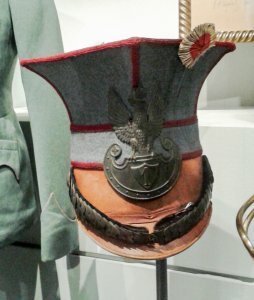 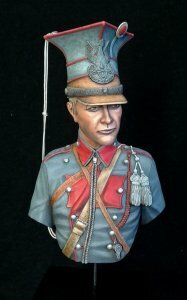 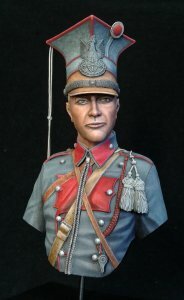 In Vienna (HGM – Austrian Military Museum) we can find an original Chapka (the headgear) and next to this we can find a totally different uniform of the 2nd brigade. So, only the Czapka helps by the colours. 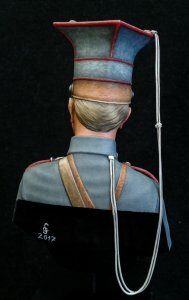 We know many colorized photos, but these are not originals. 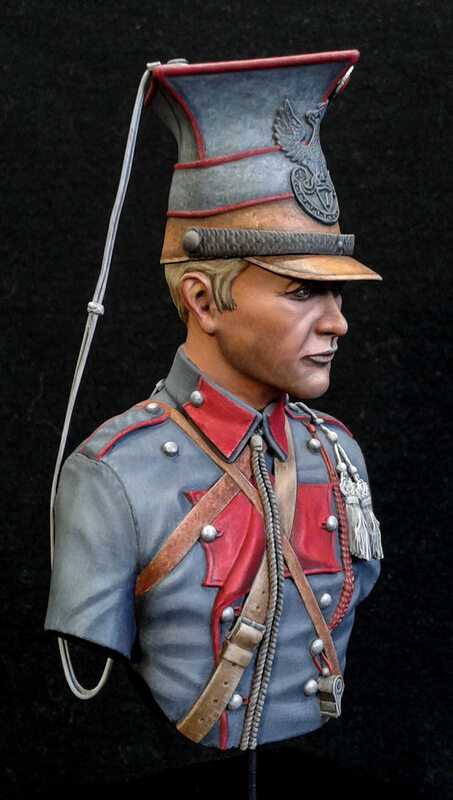 By the greys I used a mix of Luwtwaffe uniform, Russian Tank crew (from Panzer Aces), some blue, white and black. By reds I used Carmine and Rosa, all from Vallejo. I will share more info’s about details here on the block soon. 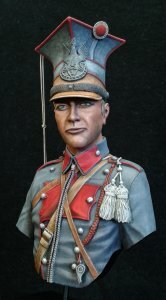 If you have question, you can write me PM on Facebook.